The 1776 Divorce concept was founded in 2018 by Attorney Jeanne LaPiana and Attorney Dan Chaika. 1776 Divorce was born out of compassion and understanding that clients are needlessly spending thousands of dollars on a divorce, when it's possible for many couples to qualify for a simple, fixed price divorce alternative. While the 1776 Divorce concept is new, we are seasoned attorneys with the ability to communicate with our clients in simple language they can understand. Our team of lawyers has 50+ years of combined experience in Rhode Island divorce law. It's what we do. Partners Jeanne LaPiana and Daniel Chaika are unparalleled in their commitment to provide honest counsel with a simple process and budget. Dan Chaika has been helping the people of Rhode Island get through the divorce process for over 30 years. Dan listens to his clients as he recognizes that they are the ‘experts’ on what is best for their families. Dan understands that divorce is stressful, and he makes every effort to put his clients at ease by leaving out the legal jargon. Dan’s experience includes working with mediators to put through their client’s mediation settlements. Dan is 1987 graduate of Suffolk University Law School. 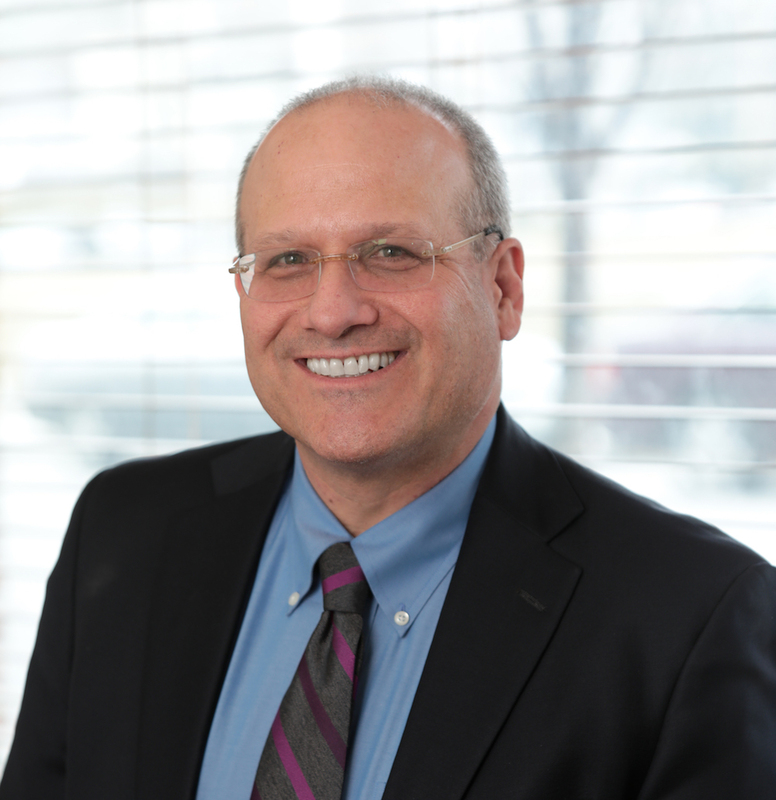 Dan is licensed to practice in the states of Rhode Island, Massachusetts and Connecticut. Dan has been recognized for his pro bono services in Family Court, and he has presented numerous educational programs on Family Law issues and ethics to members of the Rhode Island Bench and Bar. Dan grew up in Rhode Island, and has spent most of his life in the beautiful City of Providence. When weather permits, Dan enjoys a good game of golf. Jeanne LaPiana is a huge proponent of mediation as a means for couples to reach an amicable divorce settlement. The traditional approach to the legal process is adversarial in nature, costly in terms of time, money and emotional drama, and it does not always get the desired result. In the past several years, Jeanne has represented hundreds of mediated cases assisting clients in effectively navigating through the legal process. This experience evolved into the revolutionary concept of 1776 Divorce. Jeanne grew up on Cape Cod and earned a degree in business administration from the University of Rhode Island, followed by graduate studies at Northeastern University’s Executive MBA program. She graduated from the inaugural class at Roger Williams University School of Law. She is a long-standing member of the Edward P. Gallogly American Inn of Courts and the Rhode Island Bar Association Bench Bar Committee. Before practicing law, Jeanne was engaged in the international trade of specialty food products and was a pioneer in the export of bluefin tuna to Japan. Cindy Alderete is the legal secretary for 1776 Divorce and has embraced this ‘simple divorce process’ from its inception. She was born and raised in northern Rhode Island and enjoys the seasonal beauty the State offers. In 1980, after her public service role as a Southwest Apostolate Volunteer, Cindy began her career in the legal secretarial field. She has since developed an expertise in family law procedure. Cindy began working with Attorney Dan Chaika in 2012 and is an integral part of the 1776 Divorce Team, where she finds opportunity and continues to grow. Cindy embraces diversity and feels that the most important of her life-learnings is that one thing's for sure: "We are more alike, my friends, than we are unalike.” Maya Angelou.